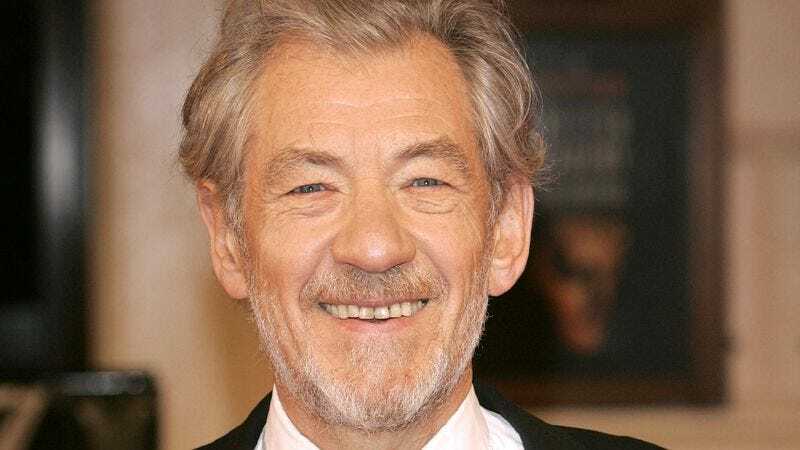 EDINBURGH, SCOTLAND—Following Scotland’s referendum Thursday rejecting independence from the United Kingdom, sources confirmed that a protracted and ugly custody battle over celebrated actor Sir Ian McKellen had been narrowly avoided. “In addition to preventing the potentially painful political and economic shocks of secession, yesterday’s vote averted what was certain to be a bitter, messy, and drawn-out struggle between England and Scotland over which people have rightful claim to Ian McKellen and can count his impressive film and theater legacy as a source of national pride,” said political analyst Stephen Murray, noting that the 75-year-old, Lancashire-born actor of Scottish descent is regarded by both countries as a national treasure and would be defended bitterly in any custody dispute. “When you consider the classically trained thespian’s résumé—The Royal Shakespeare Company, The Lord Of The Rings, his Tony Award-winning turn in Amadeus, Richard III—you can see just how valuable he is to both countries. Thankfully, Sir Ian will remain a jointly British source of pride, and the region will avoid a very nasty international incident.” Murray noted that the vote was not without negative repercussions, however, as the decision to remain united meant that neither nation would be able to foist Gordon Ramsay on the other.